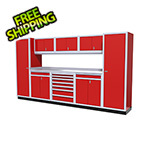 Moduline aluminum garage cabinets are designed to help create an organized, functional and attractive work space in your garage, shop, race trailer, laboratory or anywhere else storage is needed. 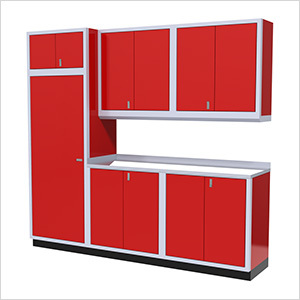 Modular by design, durable and economical, Moduline is the premier choice in aluminum cabinet systems. 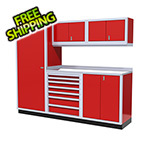 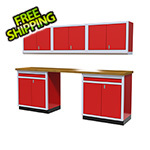 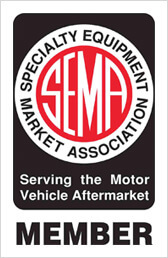 Moduline cabinets are the best shop and garage cabinets solution you’ve been looking for.